SO I know this is totally out of the normal topics that I post on the blog, but I was going through some articles I had written a few years ago, and I thought I'd share this actor bio I wrote on Kirk Cameron. It was my first attempt at Journalistic style writing. 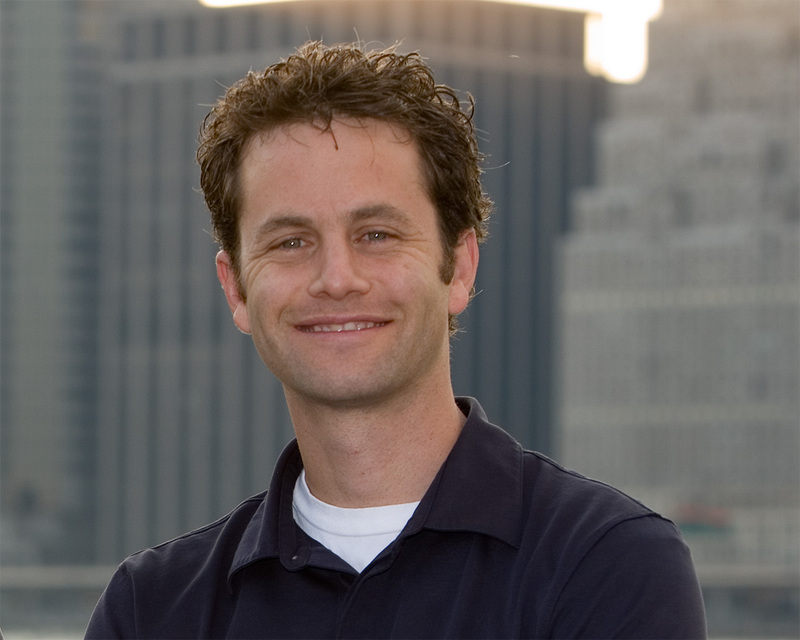 One of my favorite actors is Kirk Cameron. I really like his humor, and his ability to not compromise his faith on screen. Here's a short bio I wrote about him several years ago. I hope you enjoy it! A brief report of His life and Achievements! On October 12th, 1970, Robert and Barbra Cameron welcomed their firstborn son Kirk Thomas Cameron into the world. Named after Captain Kirk from Star Trek, young Kirk was energetic, humorous, and he had a natural gift for acting. Kirk's father was a school teacher, while his mother was a stay at home mom, who helped keep track of Kirk and his three sisters Bridgette, Melissa, and Candace. Kirk began acting at the age of 9, and clearly had a natural gift for the silver screen. He took his first screen play role at the young age of 13, and at the age of 15, his short acting career was already providing him with $50,000 a week. 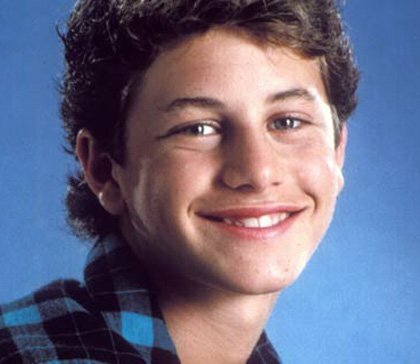 Kirk's most notable role of his acting career was his screen play in the sit-com TV show "Growing Pains" in which he acted and was rated best TV actor, and #15 of the top 100 greatest kid stars for the TV. Kirk was an atheist in his early teen years, but when he was 17, he developed a belief in God, and became a born-again Christian, after hearing the gospel message for the first time in his life. Kirk was a changed man, and it wasn't long before he began to insist that storylines be edited to remove anything he thought too adult or inappropriate in "Growing Pains." Kirk then went on to devote his entire acting career to films which include a christian message. Kirk went on to become famous for his roles in "The miracle of the Cards", "The Left Behind Series", and most recently for his role in "Fireproof". Kirk recently produced his own feature length documentary entitled "Monumental" and has also been a host for the Living Waters TV show, and has appeared on an abundance of other TV and radio shows throughout his life. 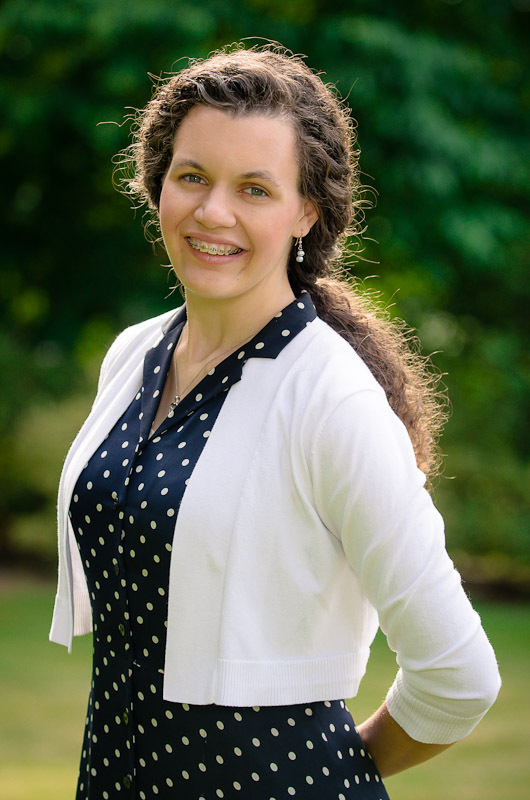 At 5'10" tall, sporting dark curly hair, Kirk's friendly and outgoing personality can be characterized by his love for people, adventure, & God. Using His influence and Convincing personality, Kirk enjoys talking and sharing the gospel with people of all ages. Humor, and enthusiasm are a big part of Kirk's life, as He is always ready to make someone happy. Kirk has a big vision for the future, and is passionate about his relationship with God. "Put your nose into the Bible everyday. It is your spiritual food. And then share it. Make a vow not to be a lukewarm Christian." In 1991, Kirk married his wife Chelsea who was also a fellow star from "Growing Pains", and together they are happily raising six children. (4 of whom are adopted) Other than his family, Kirk now devotes most of his time to Evangelism, as he worked with Ray Comfort in the Way of the Master ministry, and also helps terminally ill children through Camp FireFly; a ministry he and his wife started. In his spare time, he also produces feature length movies with a Christian focus. In 2011, Kirk released an auto biography of his life entitled "Still Growing", in which he shares his life testimony and gives a vision for others to glorify God in whatever they do. 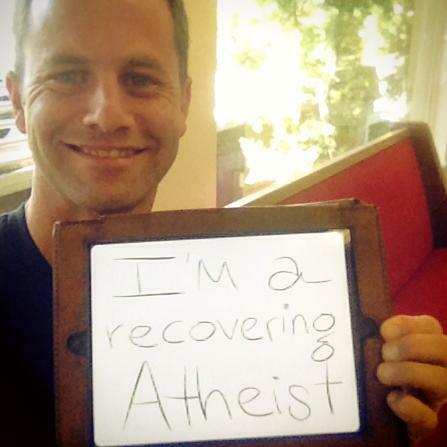 Kirk Cameron deserves to be recognized as an actor who has successfully used his career to share the message of Christ to a lost and dying world. How did this impact you? Who are your favorite actors? "What Have They Done to Your Word Lord?"